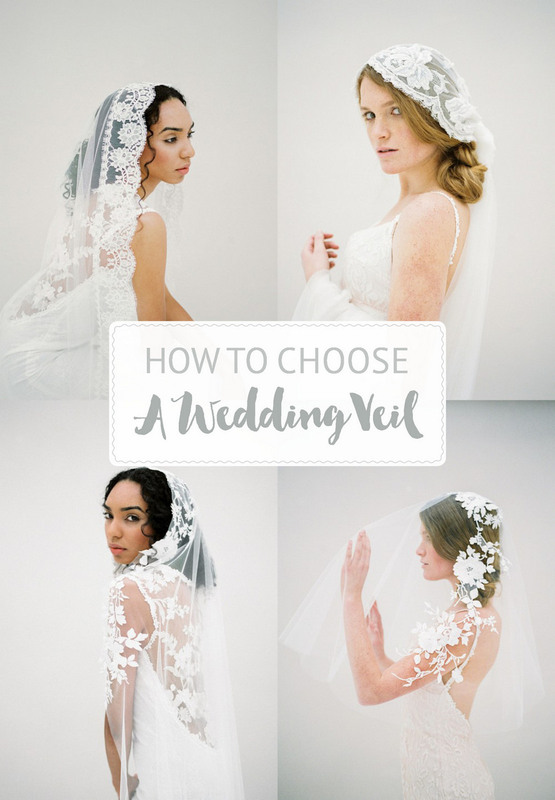 Learn How to Choose A Wedding Veil - All You Need To Know! Wondering how to choose a wedding veil? 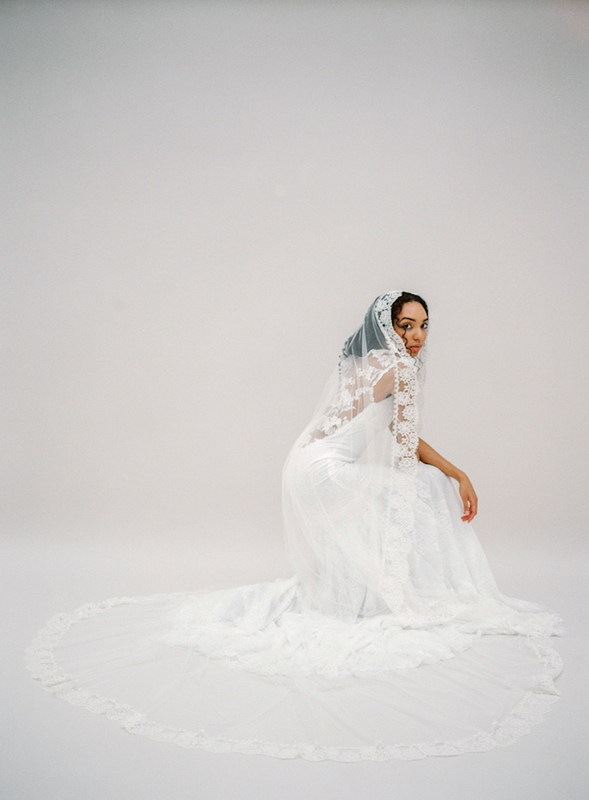 Today we unpack the process of purchasing a veil for your wedding day. 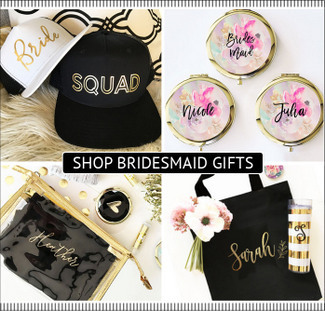 With seemingly countless options available in terms of wedding veil styles, and bridal veil lengths, you can easily start to feel overwhelmed by choice. We’ve got a few tricks up our sleeve that will show you just how to choose a beautiful bridal veil! 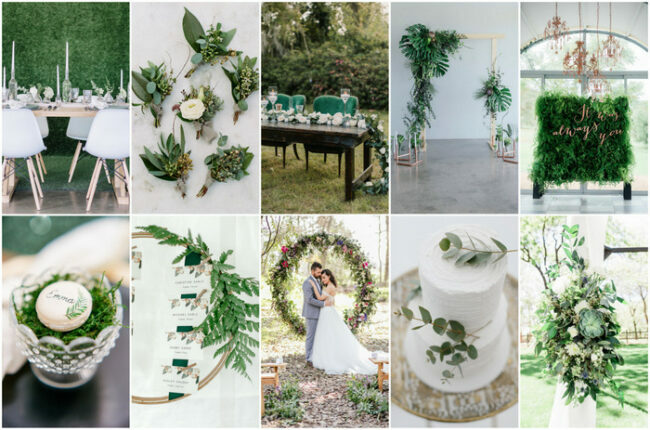 Sheila Bobeldijk, owner and designer at SIBO Designs, who specializes in handmade heirloom bridal veils and bridal adornments, helps guide brides through the process of creating their dream wedding veil design each day. 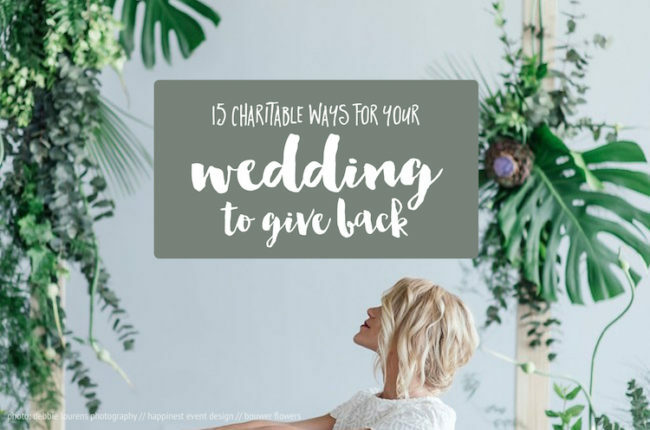 Sheila explains that when brides are overwhelmed and unsure as to what they are looking for they, they should begin by prioritizing what is most important for them. When it comes to choosing a wedding veil there is no one size fits all solution. You’ll want to choose a wedding veil that works with your specific gown and that also suits your wedding hairstyle. It should also meet religious considerations if applicable, and fit with both your personality and style. We’ll be looking at a few key questions to help you determine your wedding veil style, and learn how to choose a wedding veil. 1. Decide on your wedding hairstyle first. Considering the hairstyle to which your veil needs to be secured is very important explains Sheila. If you have chosen a hairstyle with a lot of volume on top it is important to choose a wedding veil that will not wear your hairstyle down. Depending on the amount of detailing, intricately beaded veils can sometimes be heavy on high volume wedding upstyles. If you are wearing a low, sleek bun, or a loose, down style, a Mantilla veil, which needs to lay flat on top of the head, is a beautiful option. Gathered veils are quite flexible as you can place them on top of a hairdo, but also underneath. 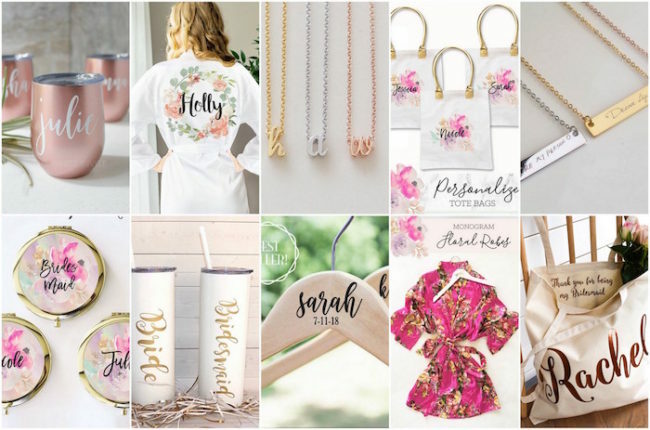 Think about harmony between the types of fabric you will be wearing, including the patterning of the lace, and how the shades of white, ivory, or cream will work together. A helpful consideration is the length of your gown. In most cases, the shorter your gown is, the shorter your veil will be. A gown with a full length train pairs beautifully with a dramatic cathedral length veil. 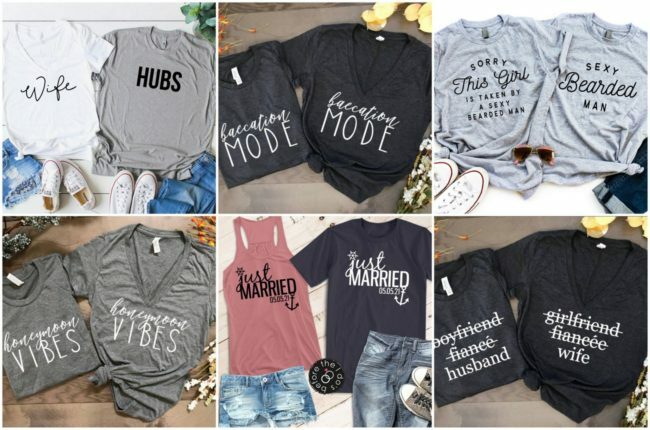 You could pair a flirty, short wedding dress with a short birdcage veil, or even an eternally flattering fingertip veil, which tends to look great with most gown lengths and styles. Consider the focal points of your gown. If you are wearing a gown with a statement back, such as a backless wedding dress, or a gown with a lace feature back, you’ll want to make sure that your veil does not hide the detailing. Opt for a long, sheer veil without embellishments or beadwork in the areas which cover your back. Have a fabric swatch of your gown on hand, and compare it to your potential wedding veil materials. When ordering a custom made piece online you often have the option of ordering a few fabric swatches before a bespoke piece is created. 3. Keep cultural or religious traditions in mind and decide if these are important to you when choosing your wedding veil. 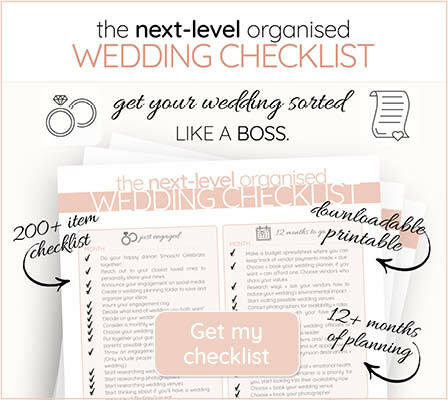 If you’d like to exchange vows in a religious setting, it would be wise to check if there are any requirements that will affect your choice of veil style and length. Be aware that family may also have certain cultural expectations (sometimes unspoken) that could play a role in your decision. If this is important to you, find out what both your own, and your spouse-to-be’s family expectations are. 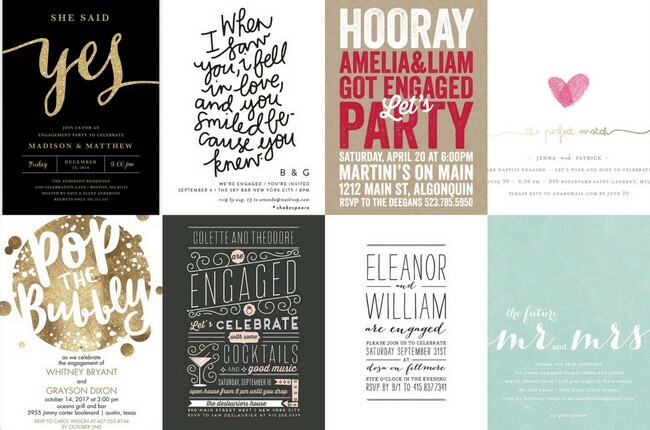 If tradition is not a consideration, then you’re free to choose any style you desire! 4. 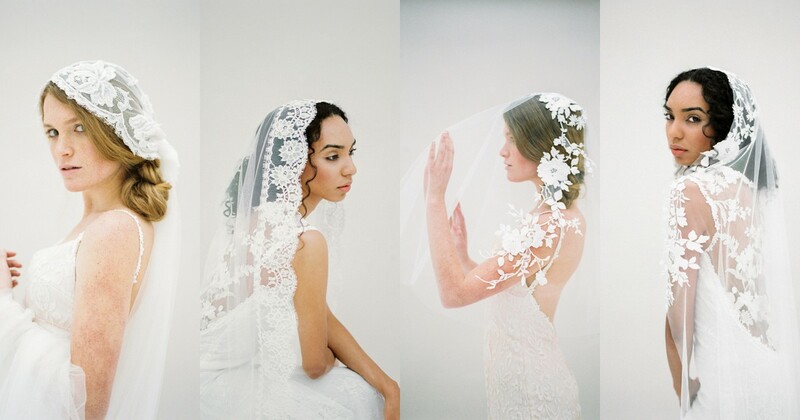 Know the basic wedding veil lengths and styles. When ordering your wedding veil, it is helpful to have an understanding of the various wedding veil lengths and styles available. 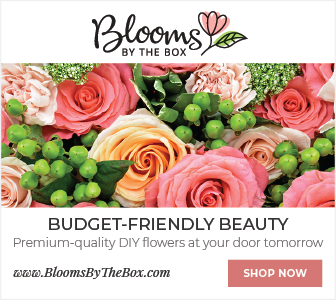 WEDDING VEIL LENGTHS: Short wedding veil choices begin with the birdcage veil, which usually covers the front of the head and eyes with sheer netting. A birdcage veil is the shortest veil option, and a fave with quirky, retro loving brides. Other short to medium length wedding veil options include, from shortest to longest, the shoulder length veil, the blusher length veil, the elbow length veil and finally, the fingertip veil. If you are looking for a medium to long wedding veil you might consider the knee length veil. Long wedding veils include waltz length, floor length, chapel length and, finally, the dramatic (and most formal) cathedral length veil. 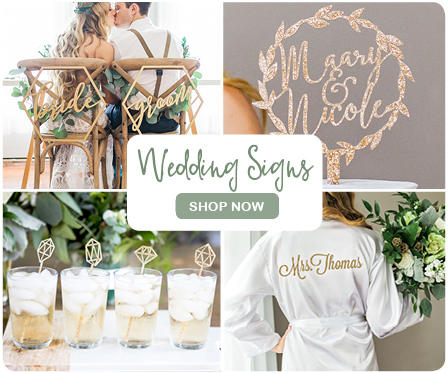 WEDDING VEIL STYLES: Popular bridal veil styles include the romantic Juliet cap veil for downstyles, the halo veil and bridal crown bohemian pairing, and the classic, lace-edged mantilla veil, worn almost as a shawl, covering the head and shoulders. 5. Decide if you would like a blusher or not. A wedding blusher, sometimes called a drop veil, traditionally covers the bride’s face as she walks down the aisle. It is either removed by the person walking her down the aisle upon reaching her partner, or is removed by her partner at the time of the first kiss. The blusher can be worn as a stand alone veil, or as a shorter, second-tier addition to a long veil. 7. Will you be wearing a headpiece or accessory with your veil? Certain styles of wedding veils lend themselves to pairing with a beautiful hair accessory such as a bridal vine or crown. 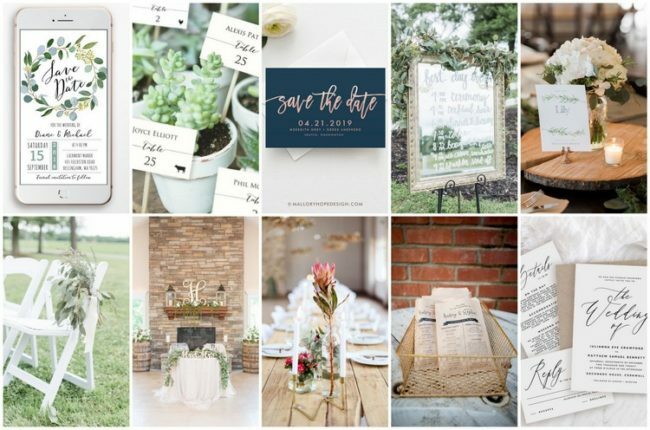 These beautiful pieces can add an extra touch of glamor to a simple, understated veil. 6. 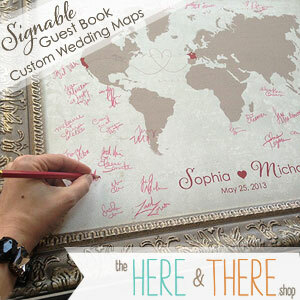 Think about where and when you will be getting married. 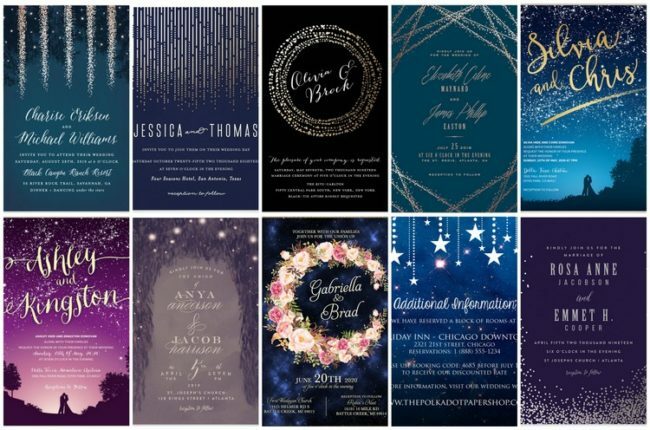 Sheila’s final tip is picturing the actually setting in which you will be getting married: “Consider your venue location and style, and the time of year during which you will be married.” Generally speaking, the more traditional and formal the location, the longer the veil. Consider the fact that the aptly named Cathedral veil is the longest of them all – for a reason! 8. Make sure you have enough time! 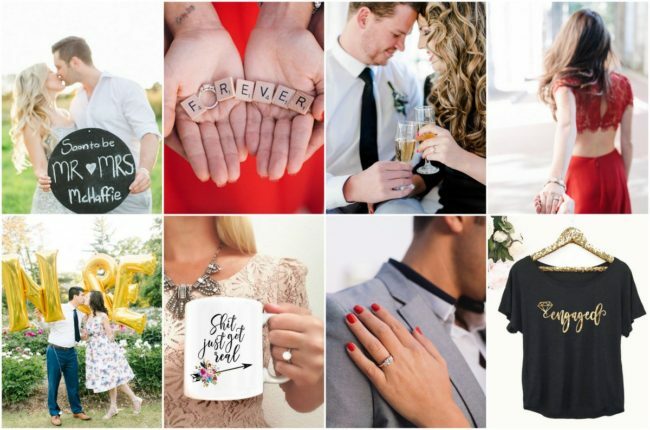 Be sure to order your piece at least 3 months in advance of your wedding day. 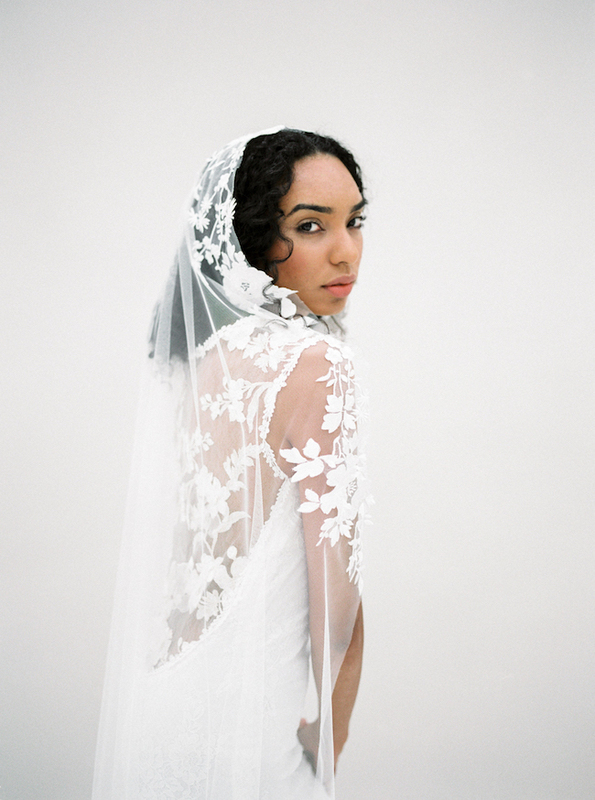 Above: A cathedral-length, mantilla lace veil like this is perfect for a wedding dress with a open or lace back detail. Gown available here. 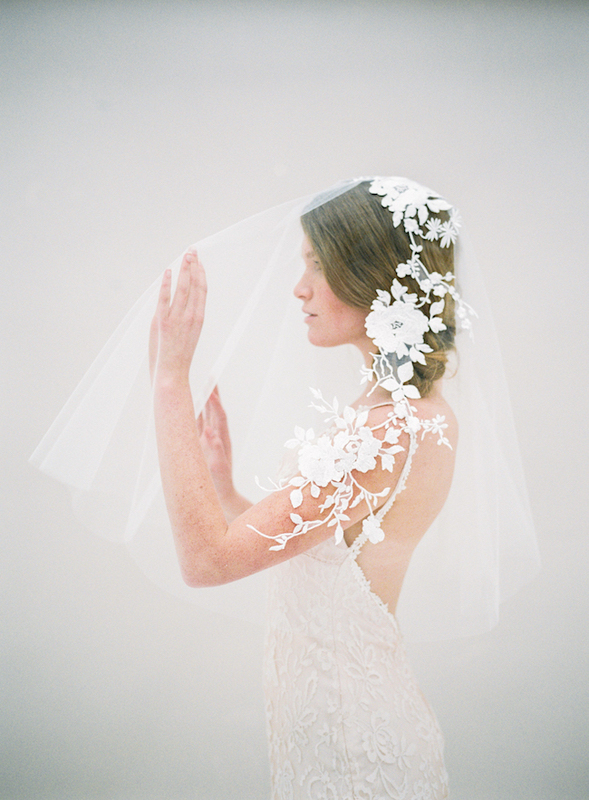 When you’re ready to choose, click here for even more bridal veils and bridal headpieces ideas. If you have not yet chosen your wedding gown, click here to lean how to choose a wedding dress for your body type. « Vibrant Mexican-Style, Zero-Waste, Vegan Taqueria Wedding in LA!